Huawei Honor 10 Lite's lowest price in Pakistan is 34,999. 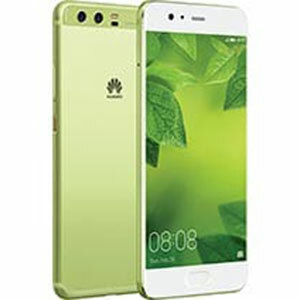 The online store MyShop offers the best price for this Huawei Mobile when compared among 3 sellers. Huawei's Honor series has been a massive hit in not just Pakistan but the whole of South Asia. 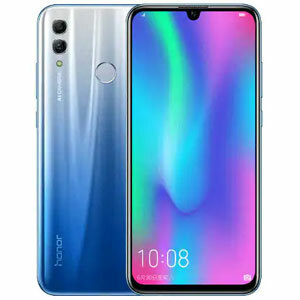 Honor 10 Lite has been the latest premium flagship phone released by Huawei in the November of 2018. Needless to say that this phone made immediate headlines upon its announcement. 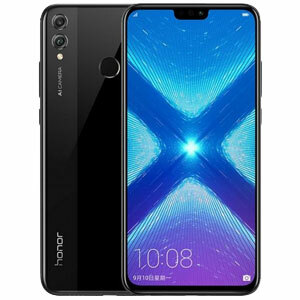 As the Lite series has been known to offer a price cut on the original version, same is the case with the Huawei Honor 10 Lite. 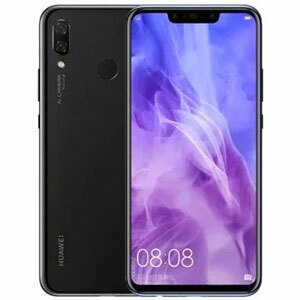 The Honor 10 already is said to be a lighter version of the Huawei P20, so is Huawei Honor 10 Lite really game in this market? You can compare all three phones here. Well for starters, Huawei Honor 10 comes with a few updates. For example, now there is a dedicated micro SD card slot in the phone allowing the users to store more data than the original. It comes with the new Android Pie (9) once you start the phone. It cannot go without saying that the Honor 10 Lite is not a completely new design on its own but we are happy to report that it copies all the good parts from the original Honor 10, while creating its own unique style. The materials though are downgraded, the body is fully plastic now. 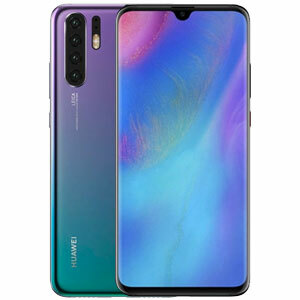 It is widely considered that the ‘narrow sized notch’ is in trend these days and that is exactly what the Honor 10 Lite offers you. The fingerprint sensor is located at the rear side of the phone offering you more & more screen space. All the buttons are easily accessible to the user making it a premium experience. The screen size is a remarkable 6.21 inches IPS-LCD screen and with this processor at play, you can expect some truly vibrant and awesome results. The phone runs at 6 GB of RAM with an Octa-core processor. 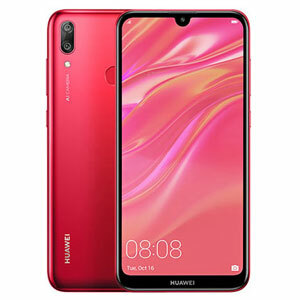 Storage capacity sits at 64 GB and 128 GB, the phone is a hybrid dual sim model which is preferable to the users of today since the other sim slot can be utilized for a micro sd card of up to 512 GB storage. It comes with the all new and smooth Android Pie, giving it smooth and speedy responses. The cameras are pretty decent and give some unique and neat results but if being honest, they do not really stand out. In this price range, there are a lot of other competitors whose results actually stand out. There are two cameras at the back with the main one being a 13MPwith a supporting 2MP depth sensor. The front camera is an absolute beast and makes good on the selfie lovers with a massive 24MP front camera. Low light results are not that impressive but Portrait and daylight results will empower you to click just about a few more clicks than you usually do. What's up with customizable UI? Should have worked better on the Camera Honor. I like this phone very It has beautiful camera ram storage screen size and it has proper price for this pH. es ke front facing cam ki bht ache reviews hain net pa.
abi me es ka review dekh raha tha net pe kamal ke cams hain specially selfie wala.